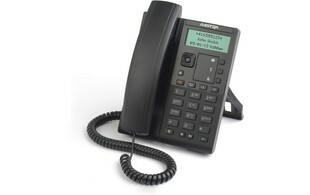 The Mitel 6863 SIP Phone is ideal to work for any user with light use requirements, this desktop phone offers rich telephony features at an affordable price. 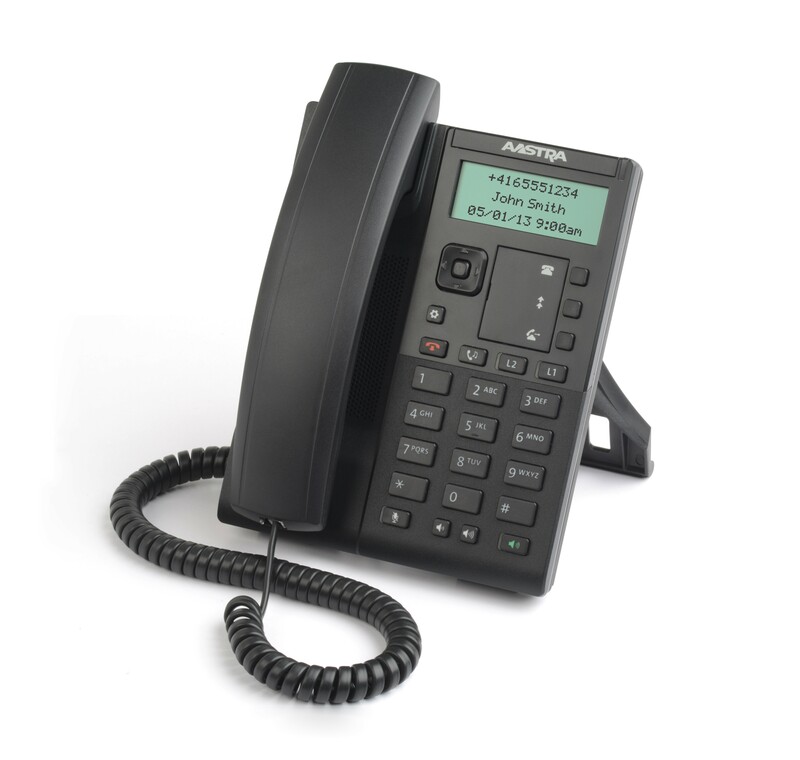 As with the entire Mitel 6800 series the 6863 does not compromise on audio quality, it features Mitel's high definition Hi-Q audio technology to deliver enhanced performance and voice clarity. There are three keys which are pre-programmed and labelled with useful short cuts: callers list, redial and call transfer, but these can be programmed to suit the user's preferences. 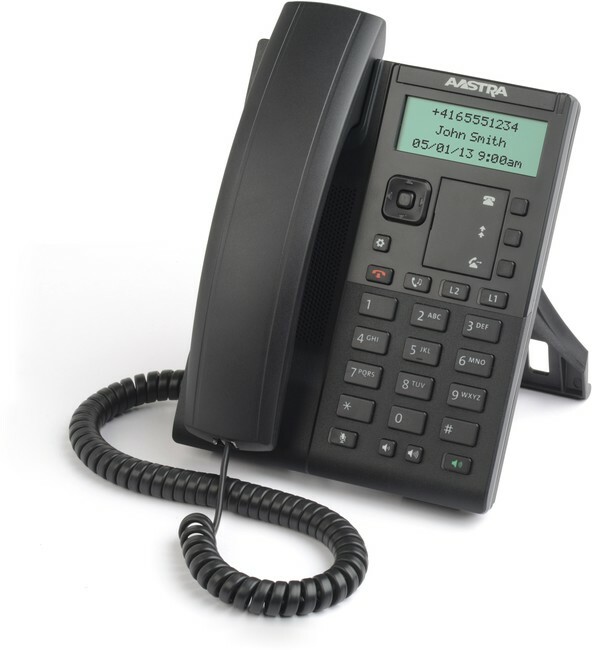 In January 2014 Mitel acquired Aastra Technologies. This may mean that phones purchased from ProVu will be branded Aastra and not Mitel.